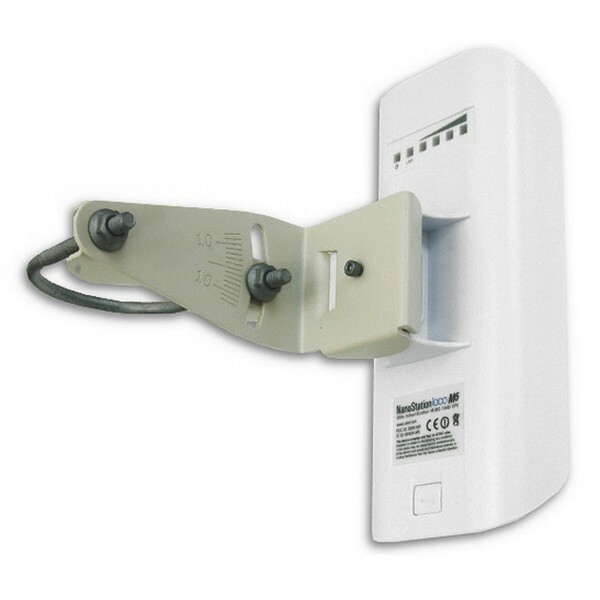 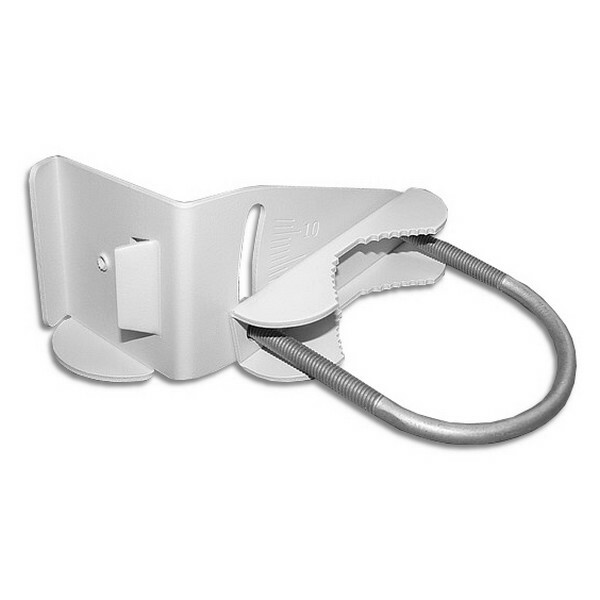 Vertically and Horizontally Adjustable Pole Mount for Ubiquiti's Nanostation products. 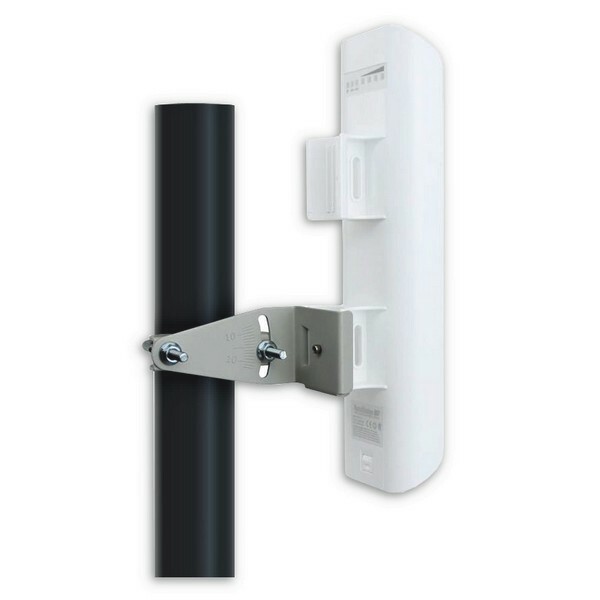 Available now, the Ubiquiti Networks Pole Mounting kit for NanoStation. 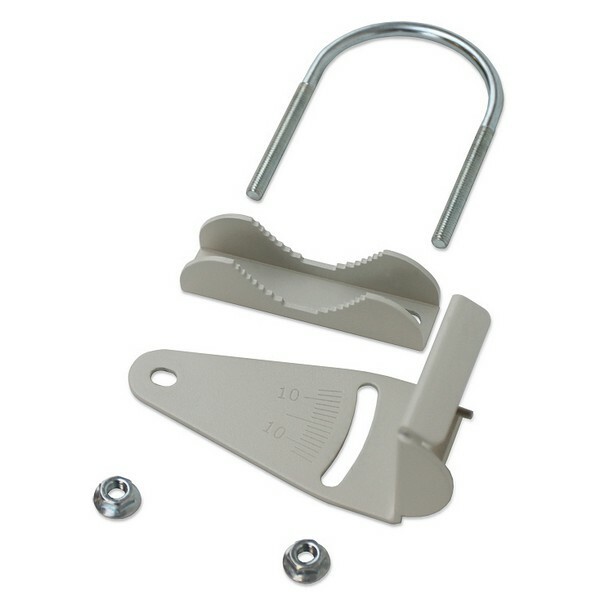 The kit comes with all the necessary componetnts so the NanoStation can be easily fitted and oriented on a mounting pole. 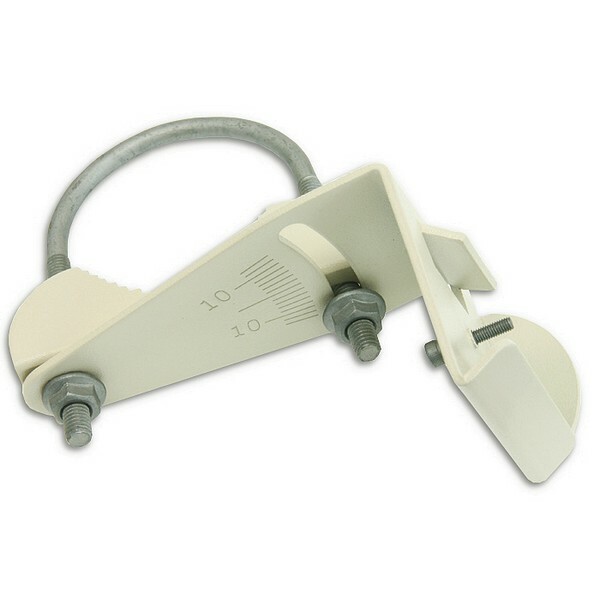 Vertically and horizontally adjustable.